P.S. 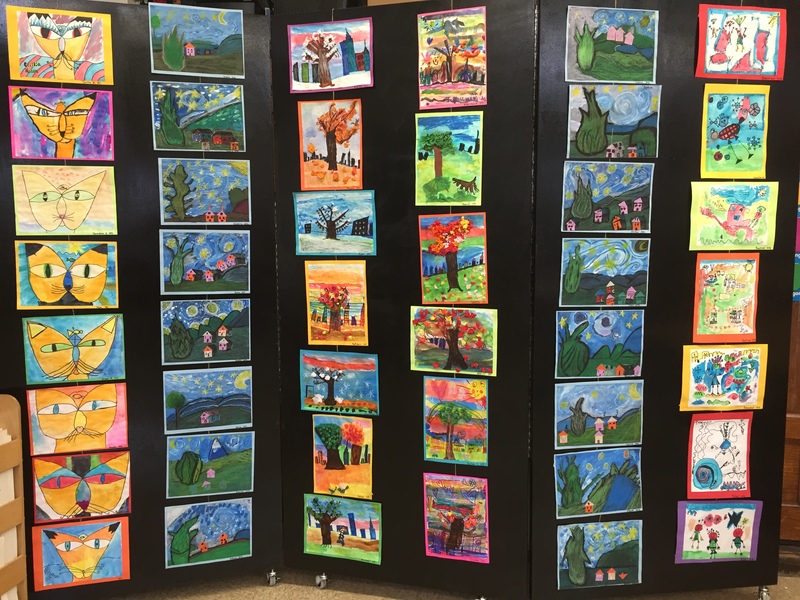 135’s is having a WINTER ART EXPO! Reception on December 20th in the main hallway. Come see some of the exciting works of art being created by our talented students here at P.S. 135Q! Posted in Uncategorized on December 17, 2016 by hmir3.